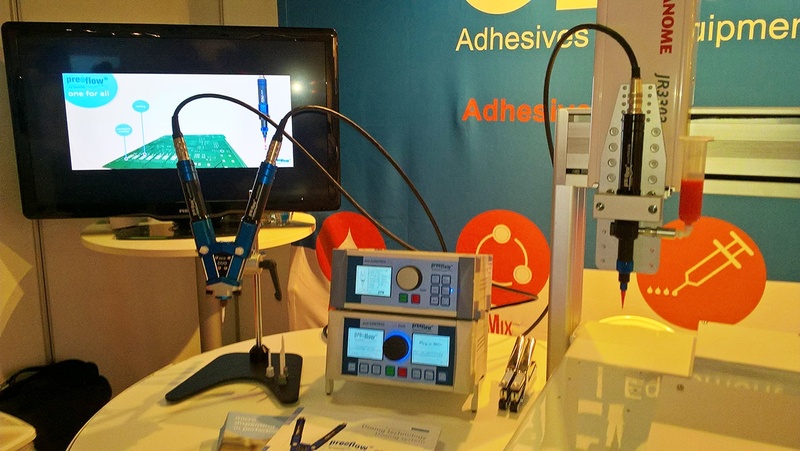 The 16th Precision Fair in the Netherlands took place on 16.11./17.11. at NH Conference Centre Koningshof, Veldhoven. In between the 300 participants of specialized companies and knowledge institutes Gentec introduced in the midst of others preeflow products. Especially the eco-DUO330 and an eco-PEN450 was presented to the visitors coming from different industry segments like electronical or medical sector. Preeflow standing for high precision and perfect microdosing fitted ideally to the Precision Fair2016 and made the presence of Gentec a great success.